My childhood best friend is getting married in 2 weeks. As her maid of honor, I was thrilled to add some decorative touches to her bridal shower. It was given to her with love and care. 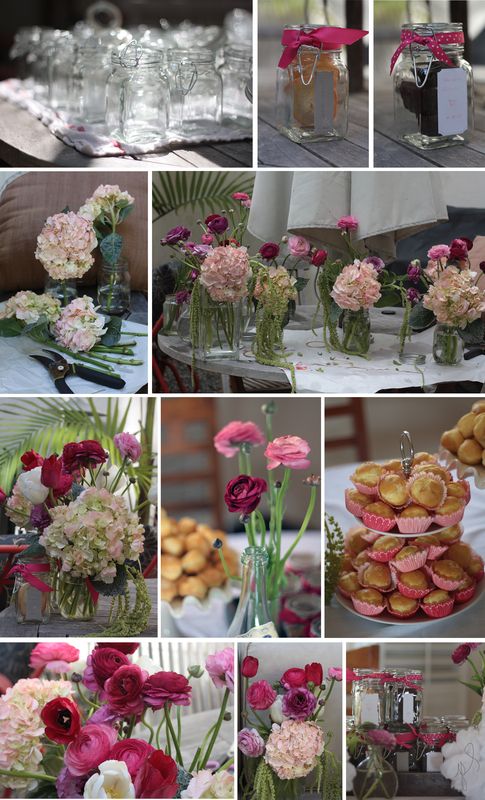 Here are some vignettes of the flowers and DIY favors I made.